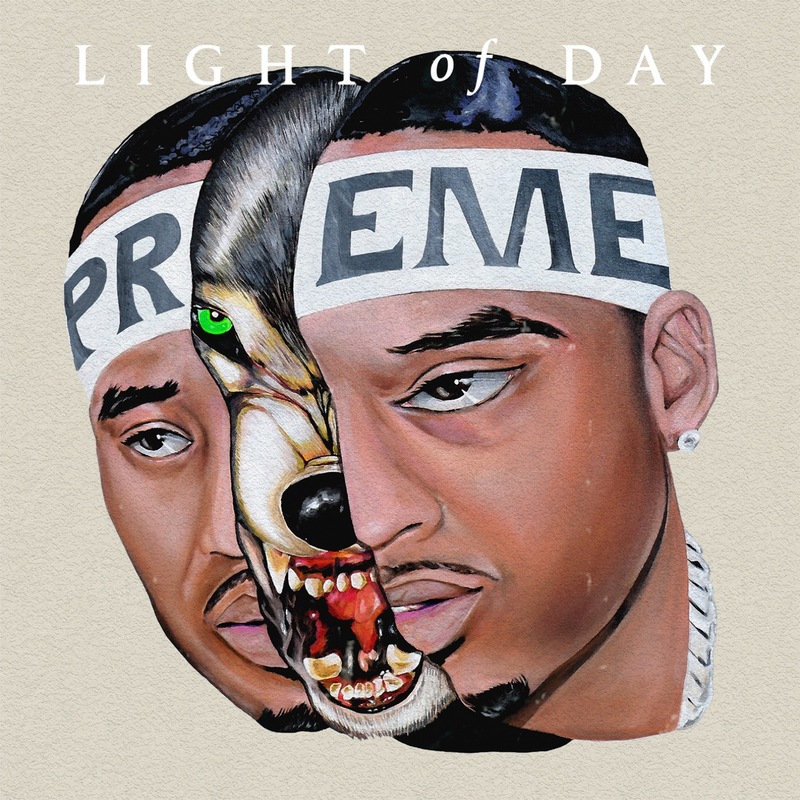 Toronto rapper and MMVA-winner Preme (formerly known as P. Reign) has released his studio album debut, Light of Day. 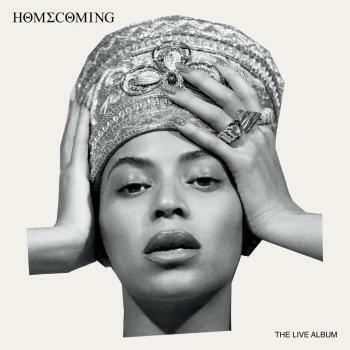 The 15-track project features several high profile features including Offset of Migos, Post Malone, Ty Dolla $ign, YG, and Canadian hit-making crooner, PartyNextDoor. It also features the Lil Wayne-assisted “Hot Boy,” which dropped about a month ago and has been viewed over 1.5 million times since. While the project is already getting a lot of well-deserved positive feedback, there is some chatter about a noticeably absent guest appearance: Preme’s friend and previous collaborator (“DnF“), Drake (over 48 MILLION VIEWS since it dropped in 2014!). But Drake not being on the project doesn’t speak to the status of his relationship with the Reps Up artist. There could be plans for Drake to appear on Preme’s next project, or perhaps they did a track and it just didn’t make the cut. That is a possibility.